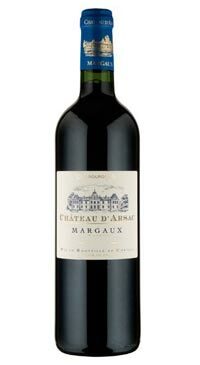 Located in the Haut Medoc, south of the Margaux appellation on a plateau made up of gravelly outcrops, Château Siran possesses stunning terroir in a few appellation, tending to 25 hectares in Margaux. 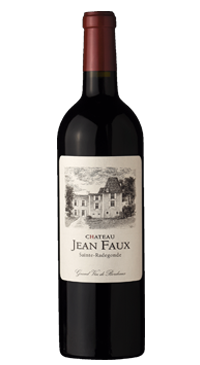 Château Siran is one of the very rare Bordeaux wine estates to have belonged to the same family for over 150 years. 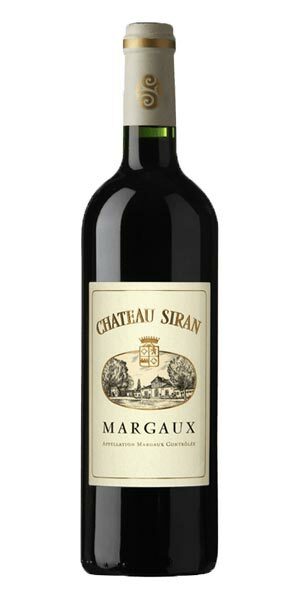 Produced from soils made up of a deep layer of gravel, the wines of Siran are typical of the great Margaux growths. 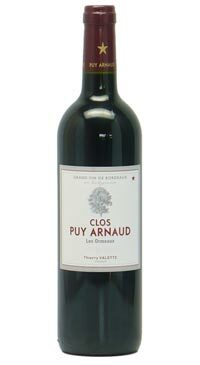 Both powerful and delicate, they express the perfect balance between tannin, fruit and acidity. They are long-ageing wines, which over time develop sweetness on the palate, giving a characteristic silky and velvety mouth-feel. The 2014 vintage was made from a blend of 53.5 % Merlot, 38 % Cabernet Sauvignon, 8.5 % Petit Verdot The wine is fermented in temperature controlled stainless steel tanks. 12 months in oak barrels, 35% new barrels. 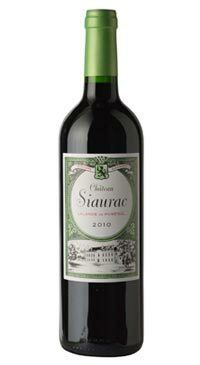 Château Siran displays charm when young but is also a wine of very long ageing potential. Wine enthusiasts particularly appreciate the complexity of its aromas that it develops over time.